The Chicago Police Department is spiraling out of control amid sky-high crime, officer-involved shootings, cover-ups and corruption. 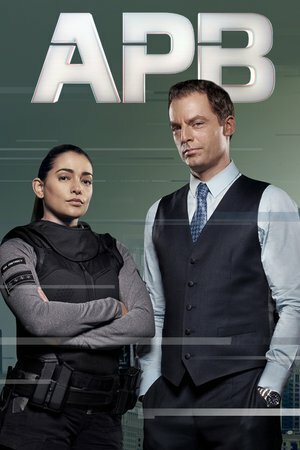 After witnessing a violent crime first-hand, genius tech billionaire Gideon Reeves decides to do something about it, putting up millions of dollars of his own money to take over the troubled 13th Precinct and reboot it as a private police force – better, faster and smarter than anything seen before. Une horrible série pro-flic et pro-scientisme, qui promeut l'air de rien les milices privées. Pas mal du tout, ça se laisse regarder. Et quel plaisir de revoir Kubiak ! 13 épisodes prévus, avec une diffusion à partir du 6 février 2017.